This was our most productive cut flower of the season. Large, nicely shaped blooms on towering plants clear past Halloween. 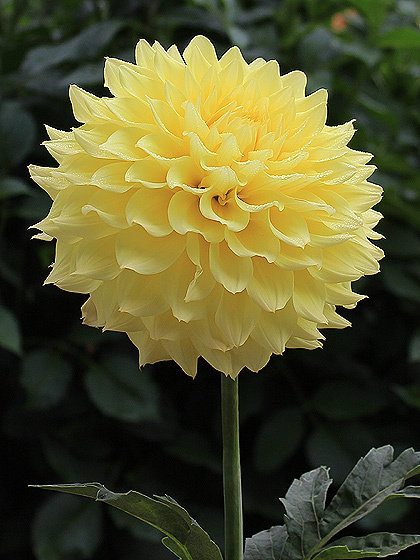 Great show dahlia - wins its class.